The Dunkirk Salvation Army Food Pantry, located at 704 Central Ave., has announced a new schedule. 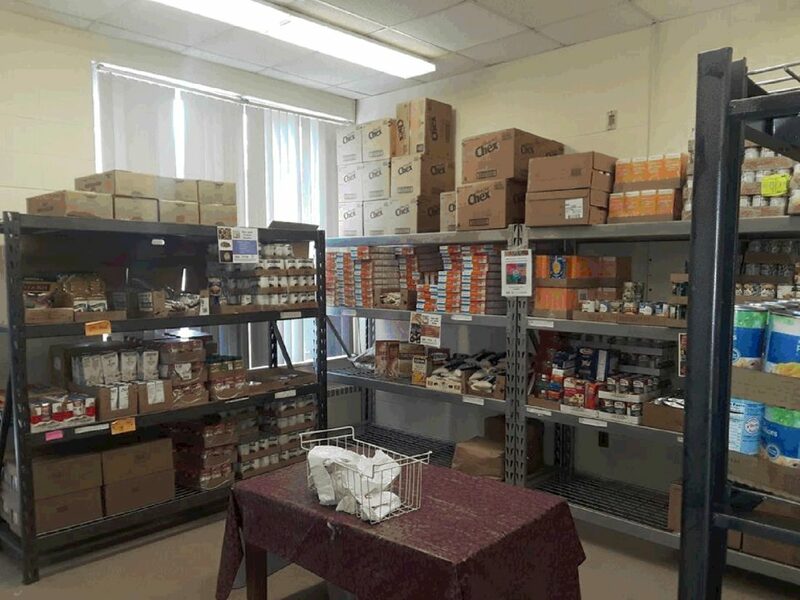 Mondays: open 9 a.m. to 1 p.m.
Tuesdays: open 9 a.m. to 1 p.m.
Thursdays: open 9 a.m. to 1 p.m.
Fridays: open 9 a.m. to 1 p.m.
Just a reminder, that the pantry is a “choice” pantry. Guests actually use a shopping cart as they are accompanied through with the staff member. The hope is that this process adds some dignity to a difficult visit to the building while saving on food. People can leave what they won’t use as opposed to taking home things the staff choose and pack, that a particular family may not utilize.